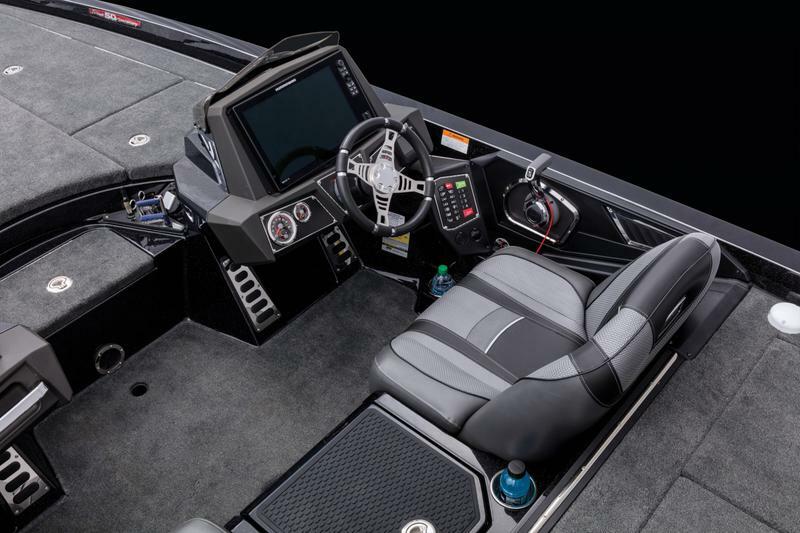 PURCHASE A 2019 MODEL NEW RANGER 17 FT OR LARGER GLASS BOAT OR ANY LEFTOVER (NEW) GLASS MODELS FROM KNOX MARINE AND GET 100.00 OFF EACH ENTRY UP TO 500.00 FOR THE YEAR. OR ANY LEFTOVER (NEW) GLASS OR METAL MODELS FROM KNOX MARINE AND GET 50.00 OFF EACH ENTRY UP TO 300.00 FOR THE YEAR. MUST PICK ONLY ONE CIRCUIT TO APPLY INCENTIVE TO. IF CIRCUIT IS FULL YOU ARE GUARANTEED A SPOT FOR THE SEASON. INCENTIVE TEAMS ARE ALSO GUARANTEED A SPOT INTO A FULL PRO OPEN EVENT. THEY WILL STILL BE RESPONSIBLE FOR ENTRY FEE IN FULL. PEOPLE GREAT SERVICE AND GREAT PRODUCTS! 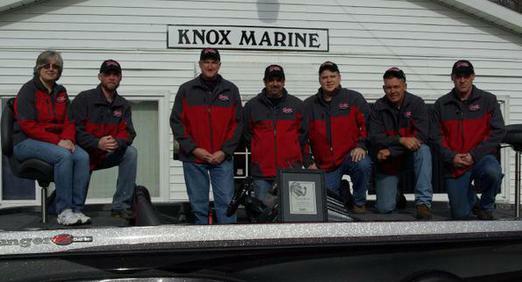 THANKS FOR YOUR SUPPORT KNOX MARINE. 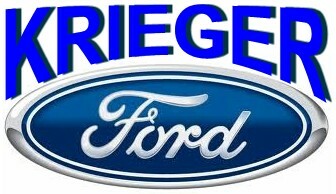 What can I say about Krieger Ford. They have been there since the inception of OMBTT. 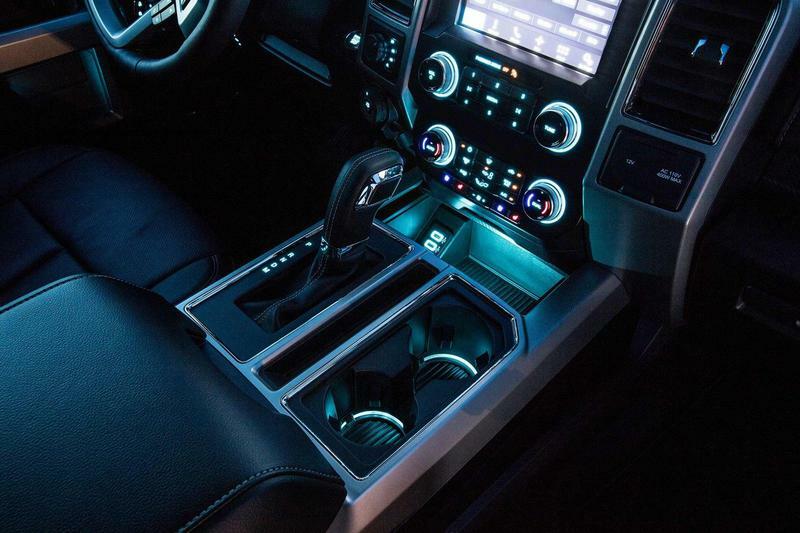 I have now had 2 new Ford F-150 Eco-Boost 3.5 liter turbocharged trucks and I wouldn't trade my truck for anything else. My new 2017 is even more powerful than the 2012 I had previously. Our cargo tournament trailer is pretty heavy and has quite a bit of aero drag when towing. I cant even tell its behind me and my truck very seldom if ever downshifts. 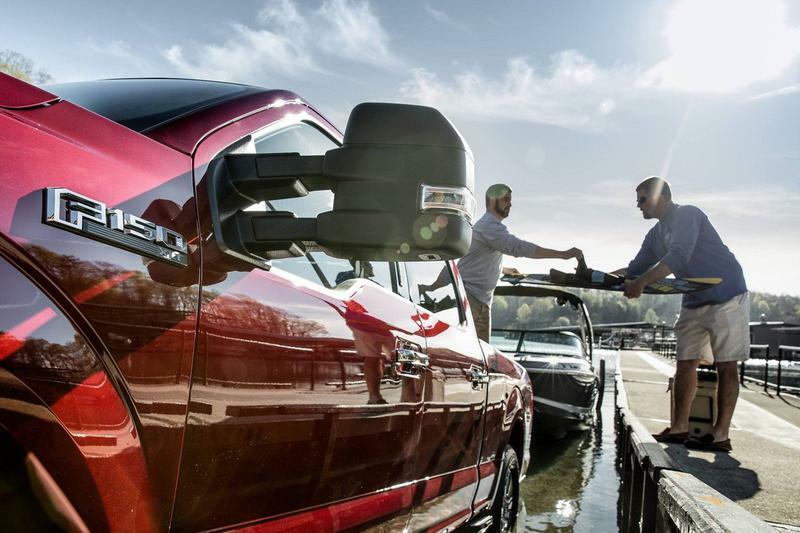 The ride is incredible and makes my long season of towing boats and trailers enjoyable. Please take the time to go test drive one I know you will be impressed! 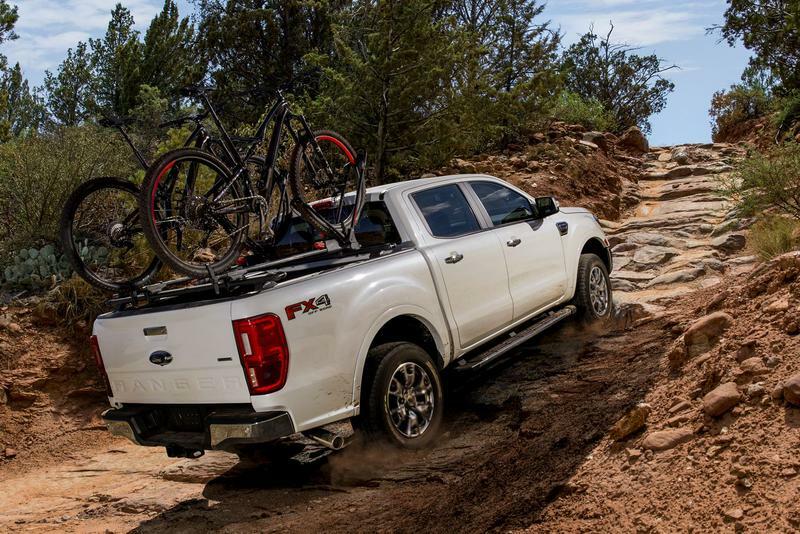 Also check out all new Ranger pick up. 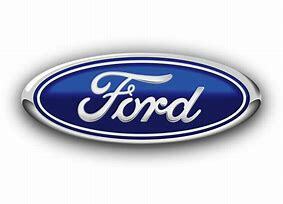 Ford is making the best vehicles on the market today! 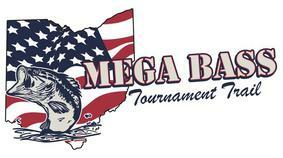 OMBTT- The highest finishing team with a Evinrude motor will win 2 gallons of Evinrude XD-50 or XD-100 at each event. 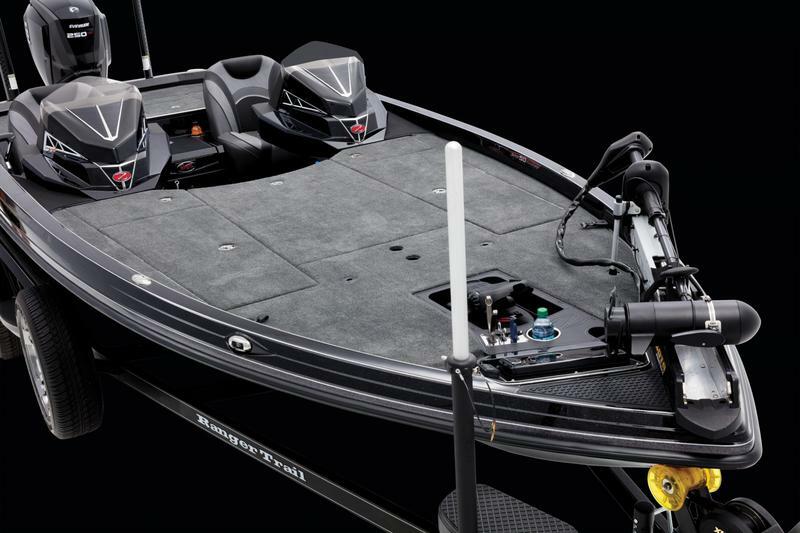 KMTT- The highest finishing team with a Evinrude motor will win 1 gallon of Evinrude XD-50 or XD-100 at each event. Venom's stepped up again this year with a WAFT ROD drawing at both the OMBTT and KMTT as an additional incentive. The wining angler will receive a WAFT ROD Certificate redeemable at Knox Marine only for any WAFT Bullet Series Rod of which there are 8 models from 6'3" to 7'4". There is one caveat and that is the drawing will be held immediately preceding the awarding of trophies and prizes. FIN FEATHER FUR OUTFITTERS IS STEPPING UP IN A BIG WAY FOR OMBTT AND KMTT. WE WILL ALSO ONCE AGAIN BE DOING 1ST AND 2ND OUTTA OF THE MONEY GIFT CARDS AT EVERY KMTT EVENT. TEAM OF THE YEAR WILL GET GIFT CARD TOO!